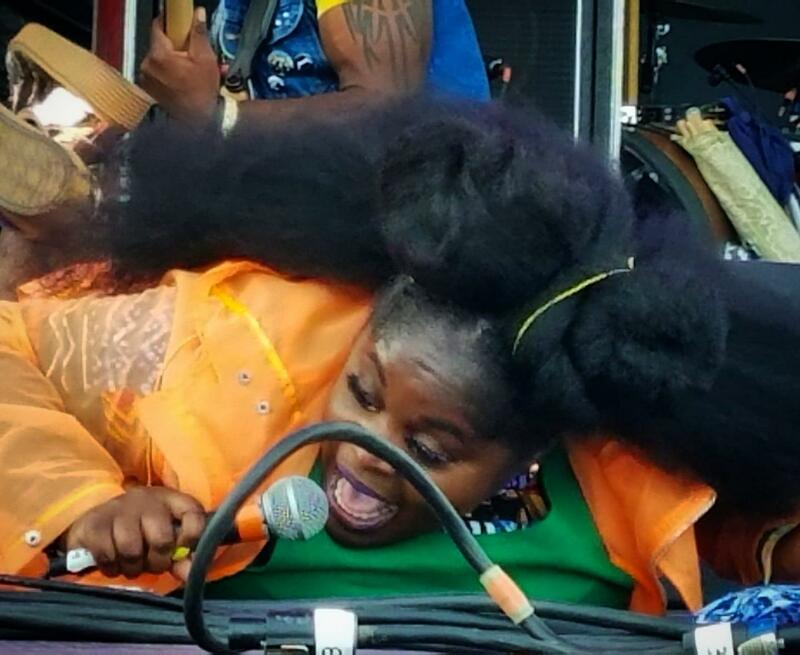 Tank and The Bangas were formed in 2011 at an open mic set in New Orleans. The band were winners of NPR's third annual Tiny Desk Contest. The Avett Brothers were nominated for a Grammy Award for Best Americana Album in 2017. Gary Clark Jr. from Austin Texas, apprenticed under Jimmie Vaughan, brother of Stevie Ray Vaughan. The band's profile has risen rapidly since their 2017 win. On their official website, they compare their fusion of soul, rock and funk to their hometown's staple dish. "If you're from New Orleans," it reads, "you know all the ingredients to make a good gumbo. Your seasonings have to mix well, your roux has to be thick, and your meat has to be cut to perfection." 2019's Gasparilla lineup also includes another act familiar to NPR listeners. Folk rock band The Avett Brothers played their own Tiny Desk Concert in 2009. Contemporary blues musician, Gary Clark Jr., is scheduled to headline the closing night of the two-day festival. 2019 will mark the eighth edition of Tampa's homegrown music event. GMF debuted in 2012 and was one of the first festivals at what was then the city's brand new Curtis Hixon Park. "It started with a few friends," said David Cox, one of the festival organizers. "We got together and decided we just wanted to see something that was progressive and would attract maybe a younger crowd to Tampa. We saw this as a way to contribute to a strong downtown urban core." The 2019 line-up also includes children's music star Laurie Berkner, and Tampa-based Grateful Dead tribute band, Uncle John's Band.